Llwydcoed Brass Band are a Brass Band based in Llwydcoed a small village north of Aberdare. 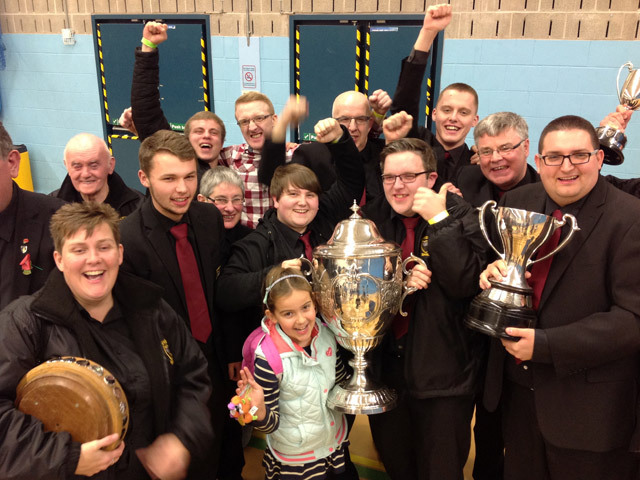 Llwydcoed Brass Band has recently had a very successful few years of competition in banding which has seen us rise through the sections to Championship section status locally and nationally from 2015. 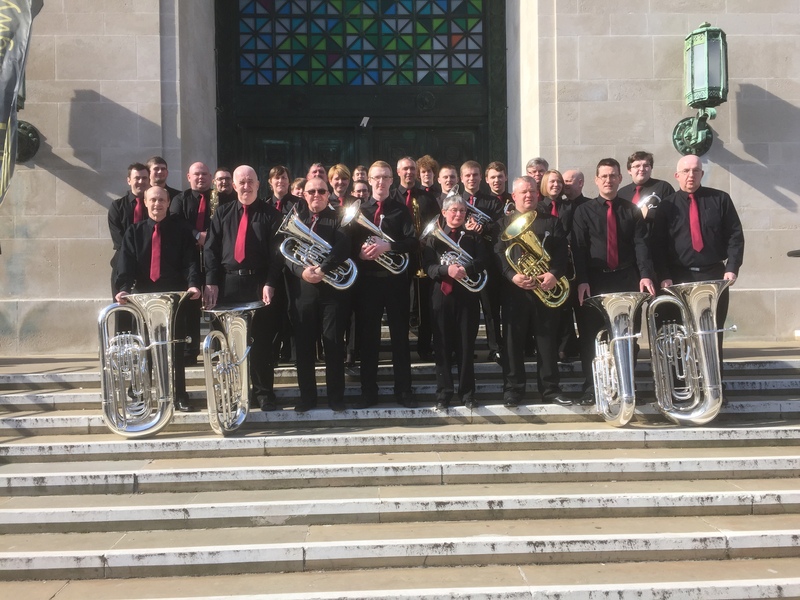 We are also very honoured to have won a hatrick of Welsh Leagues in the Championship section 2015/2016 & 2017 and to be current Wychavon Brass Festival Champions 2017. I played bass trombone in the Llwydcoed band back in 1992 and 1993, having moved to Llwydcoed from the United States for a temporary work assignment. Some of my fondest memories and best friends from my time in Wales are from the Llwydcoed band! I am so happy to see the band is still going strong and doing well. I will be in town the weekend of 2-4 November and I would love to see the band rehearse. Will you be rehearsing on Friday 2 November? We are rehearsing on 2nd November we would love to meet you. We rehearse in trycnon on mill street.